Just last year, Yahoo secretly scanned emails for US intelligence. 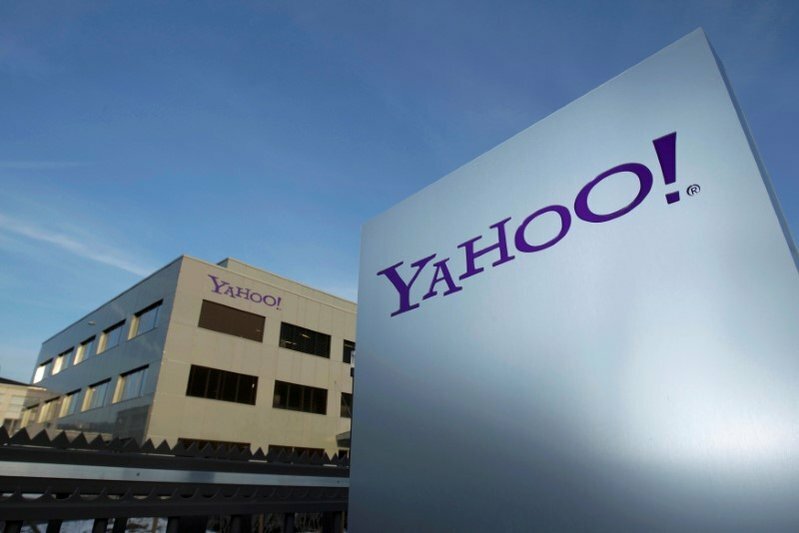 Yahoo built software to search for specific information provided by US intelligence officials. A breaking report from Reuters has huge information with regards to Yahoo. There was a classified government demand and Yahoo complied with it. They scanned millions of emails per the direction of the FBI. This information was provided by three former employees and another person with knowledge of the event. Surveillance experts claim that this is the first case where a US internet company agreed to provide information to an intelligence agency by scanning all arriving messages. It has happened where stored emails were scanned and these were much smaller amounts of emails. The type of information that was being scanned for is not known. It is know that Yahoo was searching for a set of characters. It was a phrase that was being searched for in either an email or an attachment. The source that provided this information wants to remain anonymous. Additionally, Reuters was unable to determine if Yahoo handed over any data and if so, how much data was handed over. Also they were unable to confirm if intelligence officials made this request to anyone else besides Yahoo. The former employees of Yahoo stated that the decision to provide this information made many employees angry. Yahoo Chief Executive Marissa Mayer made this decision. This decision led to the departure of Chief Information Security Officer Alex Stamos. Stamos now holds the top security job at Facebook. Stamos declined to comment on the story. On top of this, just last month Yahoo said “state-sponsored” hackers gained access to 500 million email accounts in 2014. All of this happens while Yahoo is in the process of selling its core business to Verizon. The selling price is 4.8 billion.